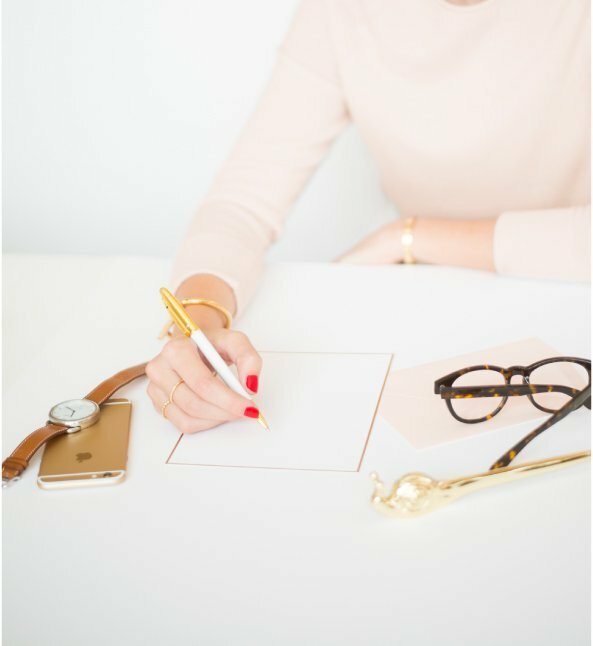 Valentine’s Day is top dog, head honcho when it comes to writing and sharing cards. 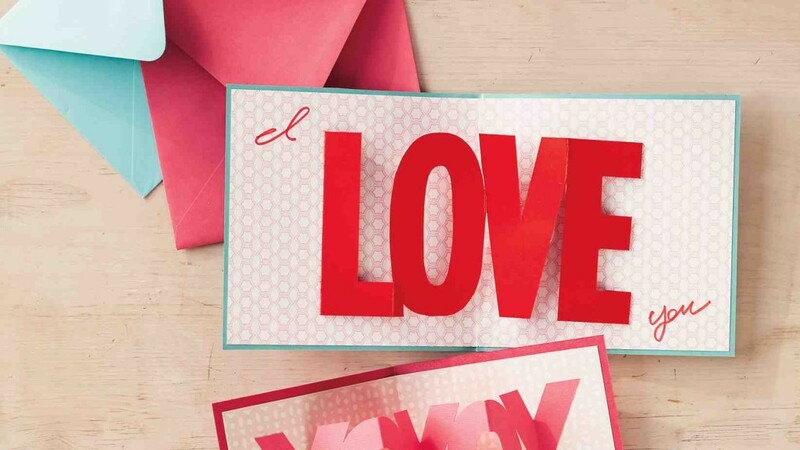 For me, the true essence of the day is for one to express their love in any form of writing…create a hand-made, eye-popping elaborate, magazine-size card, buy a shiny, single love note at the corner store, or simply cut a solo heart out of red construction paper. You really can’t go wrong however you acknowledge your loved ones. 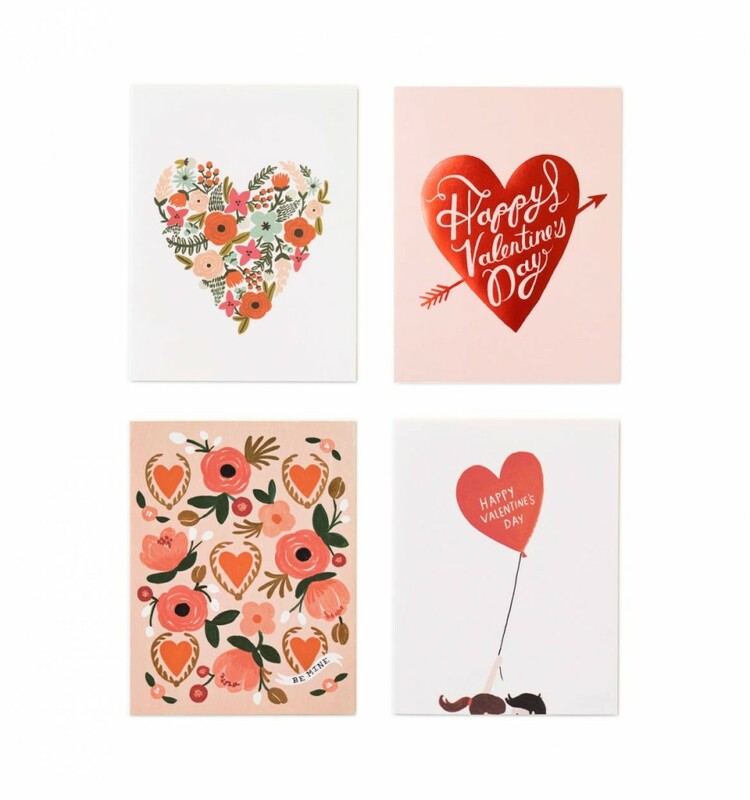 And although it’s about the written words of love, why stop there when the options are endless for Valentine’s Day correspondence! 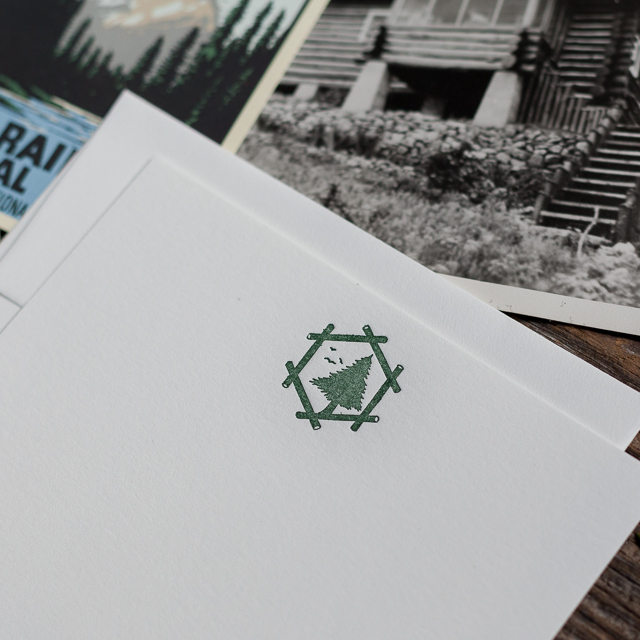 My favorite design I’ve seen this season is from Georgia-based Brown Parcel Press. 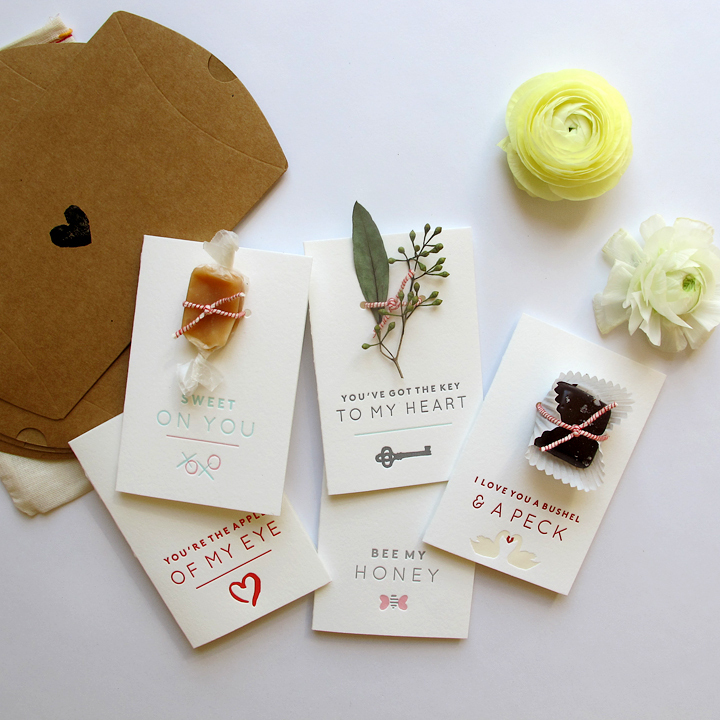 Inspired by the sweet Valentine’s handed out as a grade schooler, the founder, Megan, created this unique Pillow Talk Valentine’s Card Set so one can easily tie a chocolate, caramel or flower on top of the gorgeous letterpress card. 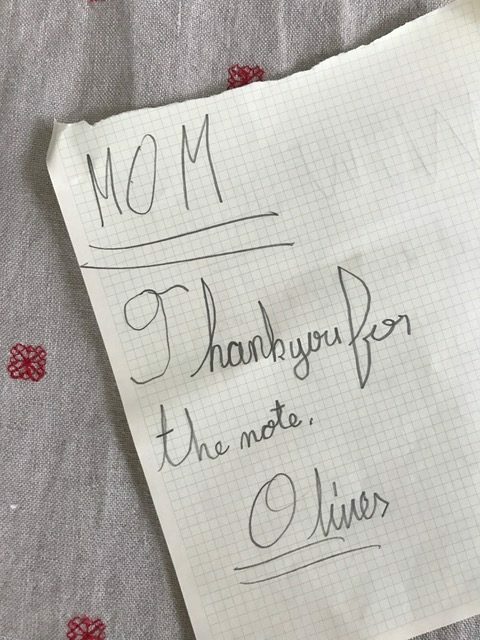 So clever yet so traditional. 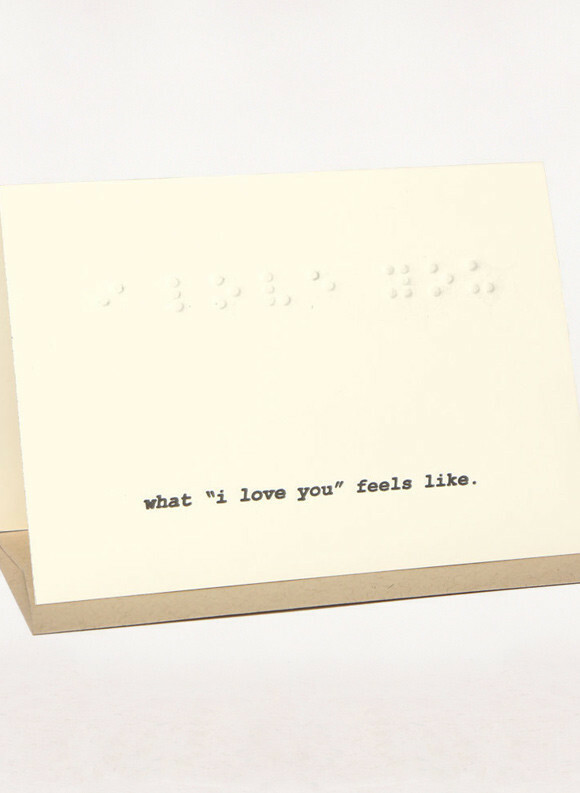 Imogen + Willie are all about the sense of touch with this one from People I’ve Loved. 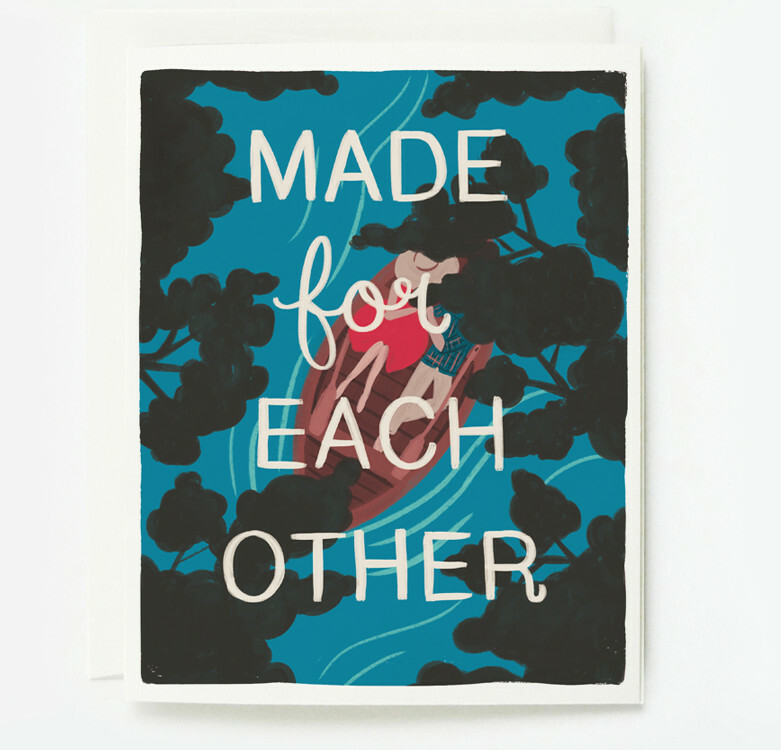 Quill & Fox puts the romance right back into the 14th with this Made For Each Other card. 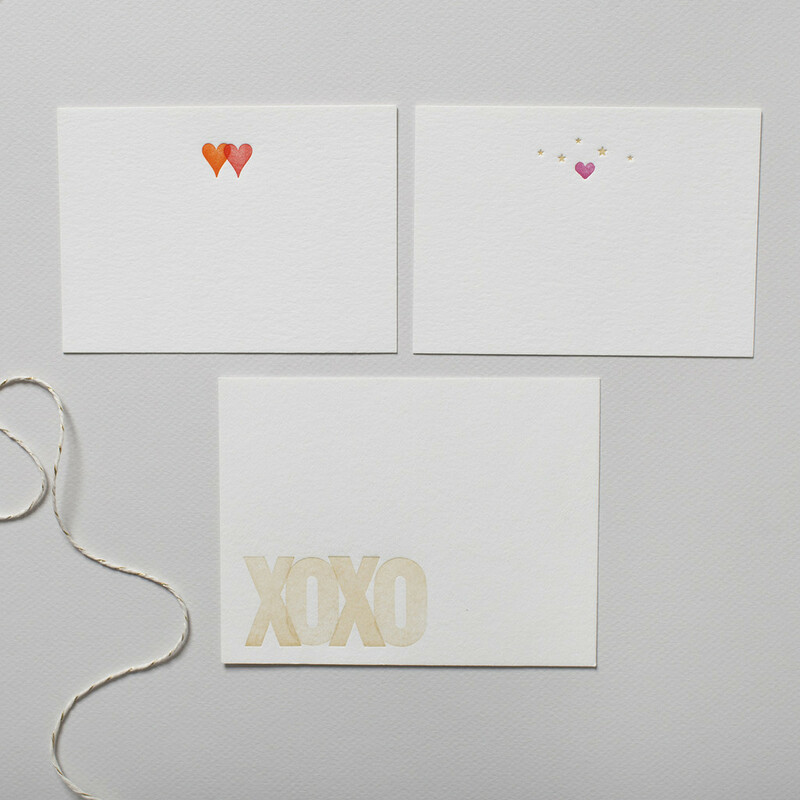 Assortments are perfect to touch everyone in your life – Leave it to Rifle Paper Co.
And don’t forget to check out Brown Ink’s line up of XOXO goods! 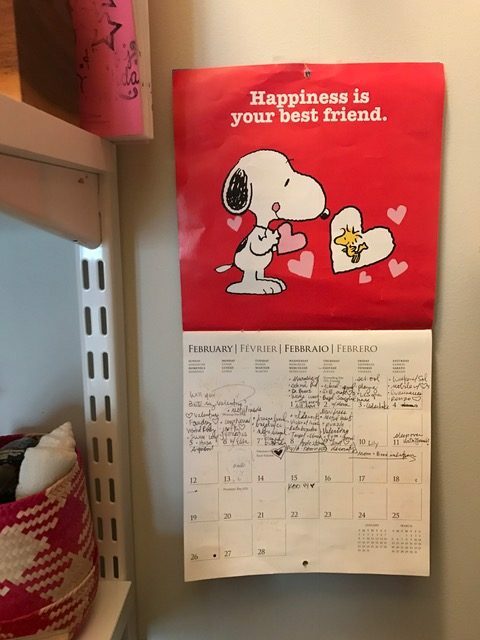 We all know Martha makes everything look simple, however, this accordion Love Note is completely doable thanks to a few templates, colorful paper and supplies you can find at home! 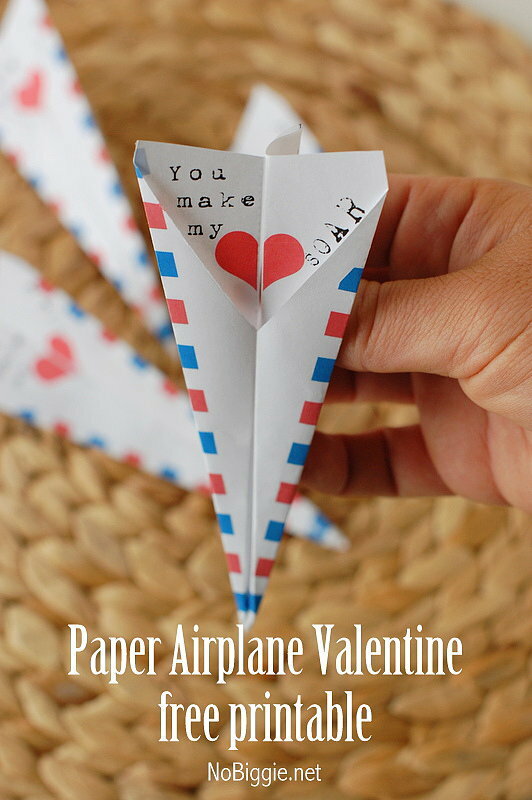 These Paper Airplane Valentines from No Biggie are perfect for getting kids involved. 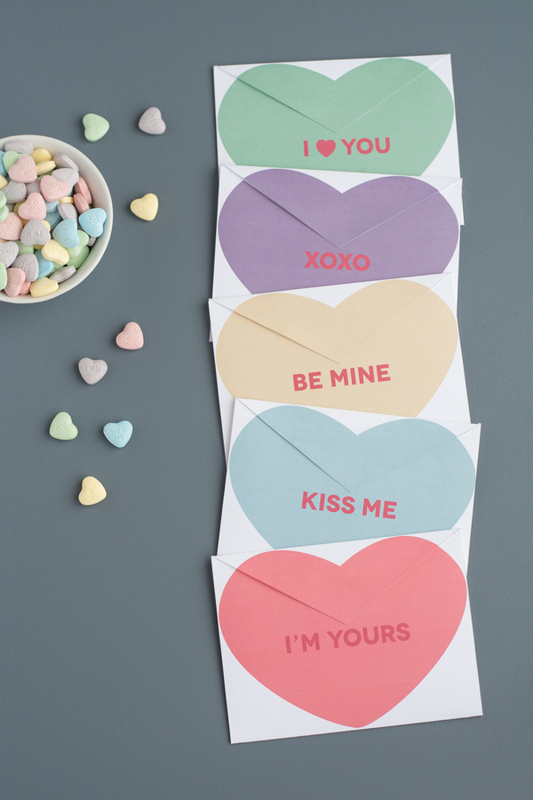 Print off one of these cleverly sweet Conversation Heart Envelopes from this heart of mine and fill with all the sweet things your sidekick adores! Or create something literally sweet with these Flavored Sugar Valentines…complete with recipes and classic, printable tags from talented Amy Christie via Design Mom. 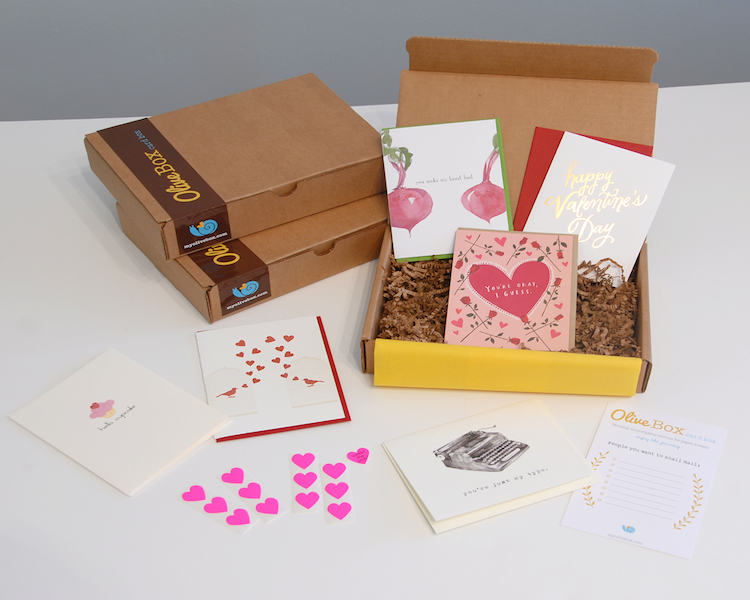 Finally, it’s time to treat yourself to a surprise each month with an Olive Box full of hand-picked paper & lifestyle products starting with this Valentine’s Day themed card box! Perfect timing.